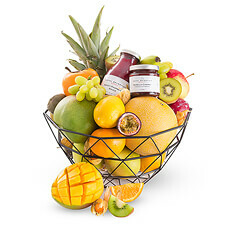 Since 1998, GiftsForEurope is the go-to store to send chocolate gift baskets, Champagne & wine gift baskets, gourmet gifts, fruit baskets, flowers and all kinds of gifts anywhere in Europe. GiftsForEurope makes it easy for people overseas to send gifts to Europe. Based in Belgium – the heart of Europe – allows us to offer low shipping rate and to offer top quality products that are well appreciated by gift recipients within Europe. High quality. That is what we strive for. All our gifts are hand packed with the utmost care for the products and the presentation. 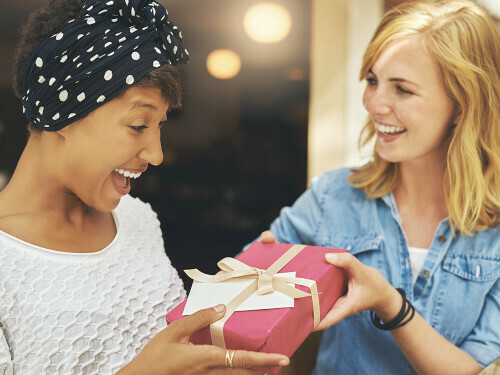 GiftsForEurope handselects the best brands from around the globe to ensure that your gifts are always the ultimate expression of style and success. Surprise your favorite chocoholic with our delicious chocolate gifts. 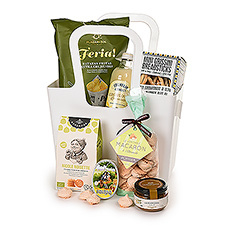 Discover the perfect wedding gift to say "Best Wishes and Congratulations!" Say cheers to life! 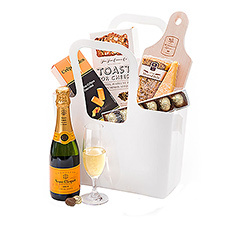 Discover all wine gifts and Champagne gift hampers. A birthday coming up? No worries, we’ve got the perfect birthday gift for you! Make your corporate holiday gifting easy this year! Email us now to receive our 2018 Christmas / New Year's B2B gift catalog at no charge. 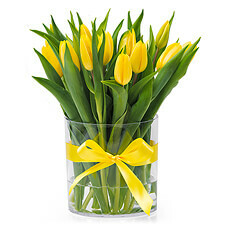 Sign up for our newsletter for international gift delivery tips and special offers. GiftsForEurope is your best choice to assist you in finding the perfect corporate gift and to make ordering online as smooth as can be. A business gift has so much more value when you add a personal touch to it. Discover all our personalization services. Wonder what makes GiftsForEurope so unique? Want to make your gifts more personal? You can add a free gift message card to all your gifts.